Headmaster Bill Philip shares his thoughts about why the campaign is so important to the future of Westminster and its graduates. What is the overarching goal of the campaign? 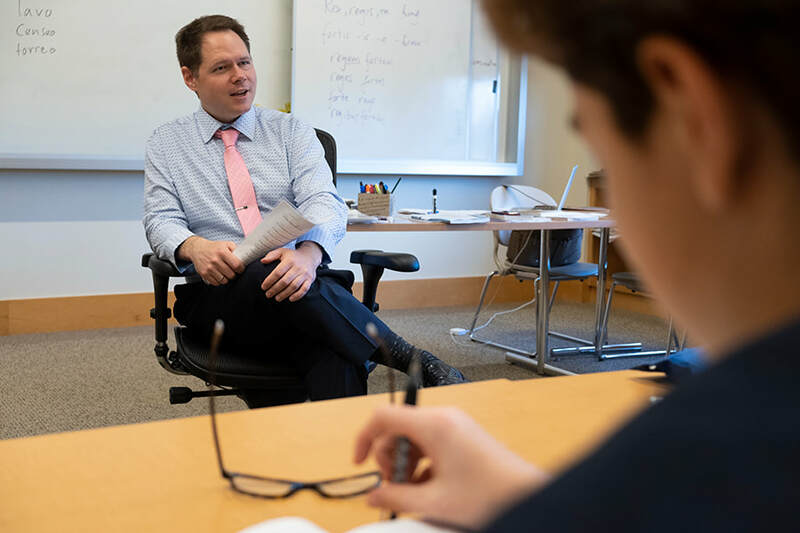 We are focusing on what is most important for Westminster School, which are the students and their experience, and the faculty who teach them, coach them and advise them. How will the campaign support students? We need to ensure Westminster will be able to attract top students from all different circumstances and perspectives who come together in a vibrant school community and learn from each other and learn together. Because of those daily interactions, our students gain comfort going out and interacting with people from around the country and the world, in college, in work and in life. One of the highest priorities of the campaign is adding resources for financial aid, so we will be able to compete successfully for students who are best able to take advantage of the opportunities that Westminster offers. We have students from 22 states and 30 countries. That multiplicity of life experiences requires financial support because it is not the case that every student can afford to pay our tuition. We also hope to enhance student access to enrichment opportunities such as leadership initiatives, the public speaking program, the Davis Scholars program, independent study opportunities, summer immersion programs and study abroad. Why is faculty support important? 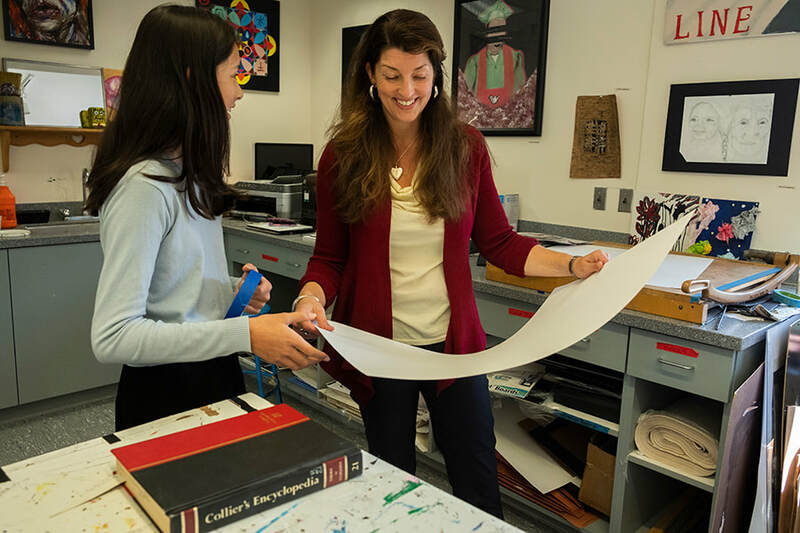 Everything we do at Westminster is intended to enhance the experience of our students, and the faculty are critical to that. We want to attract and retain faculty members who are fully committed to the life of the school and for whom this passion is vocational and not transactional. These are not faculty members who arrive at 8 o’clock in the morning and leave at 3 o’clock in the afternoon after classes. These are faculty members who are devoting their lives to students and, in the process, enriching the experience of students. We need to nourish faculty who wish to make that vocational commitment by increasing the availability of resources that will honor them and inspire them. This includes increasing funds for such priorities as professional development, endowed chairs, sabbaticals, travel grants and the Westminster Teaching Initiative. How does the campaign build on what has been accomplished in recent years? The trajectory of Westminster has been so affirming over the last three to five decades. More immediately, in the last decade and a half, the school has made a real commitment to facilities in terms of the places we teach, the places we live, the places we play games and the places we perform, which was necessary. In order to attract the best students and the best faculty, you need to dignify their work by providing them the facilities where they can excel. Faculty members who are coming with their families to Westminster now live in circumstances their families will find comfortable. And teaching spaces are places where teachers can feel affirmed in their lessons and students can be energized in their learning. The physical transformation of the campus in recent years was intended to underscore and put in bold the values that define Westminster and make a difference for students. These spaces underscore the community ethos of the school. 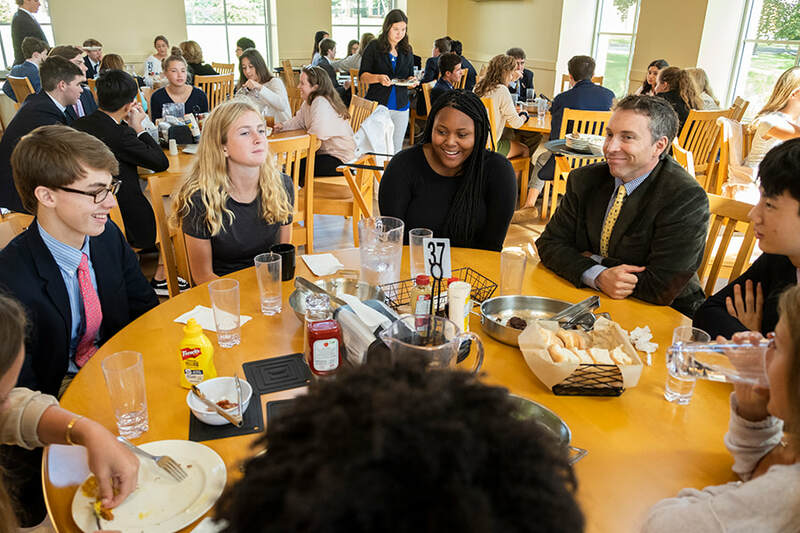 In Armour Academic Center, students and faculty are interacting throughout the day, and in Armstrong Dining Hall, we have family-style lunches together as a school. With these community spaces completed, we now intend to focus directly on the people who make up our school community. We seek scholarships for students so that we can invite students to join this school community with less of an emphasis on their capacity to pay the tuition, and we seek to attract and retain the best faculty. How does Westminster’s endowment compare with schools with which it competes? Westminster competes with arguably the best schools in the country and the world. 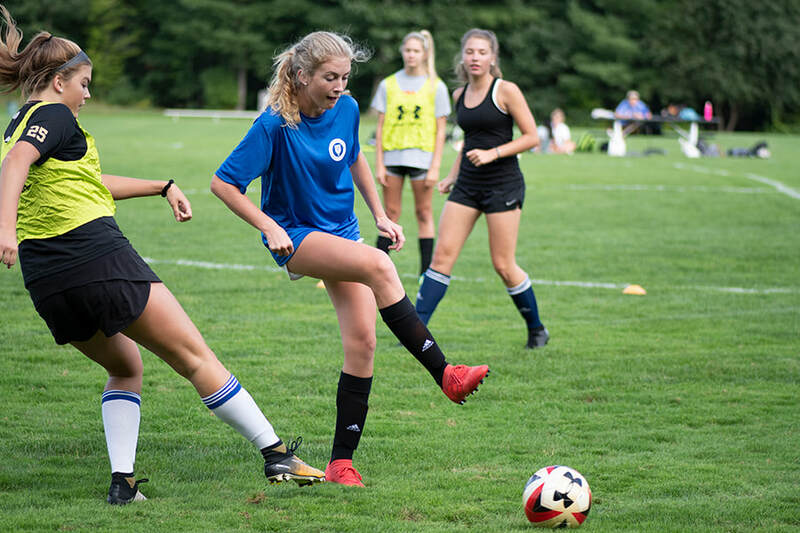 If you look at our peer schools in the Founders League — for instance, Choate, Taft or Hotchkiss — any of those schools, by any definition relative to other boarding schools or day schools in the country or around the world, would absolutely be included among the best schools in the world. We are competing with those schools in athletics in the Founders League, and we are also competing with those schools in admissions, for faculty and in every element of our institutional purpose. We also are in competition with many great independent and public day schools. Many communities around the country have wonderful independent day options, but sadly, not as many have wonderful public options. But there are many good public schools, one of which is here in Simsbury. Our aspiration is to offer students at Westminster School nothing less than the best possible experience as they learn and grow. If we are going to compete successfully with the best schools anywhere, we can’t do that with resources that are a fraction of the resources of other schools. The best-endowed schools have endowments of about $1 million per student. At a school with 600 students, there might be an endowment in the neighborhood of $600 million. Our endowment, while robust, certainly in the context of Westminster School’s history, is around $100 million, and we have about 395 students. Measured in terms of well-endowed schools, it is a fraction of where it needs to be in order for us to be able to compete for the best students and the best faculty, and make the difference we aspire to in the lives of our students. How has Westminster been able to be so successful without the underlying endowment enjoyed by its peer schools? A major reason for Westminster’s success is there is continuity in mission, core values and people. Twenty current faculty members have been at the school 20 years or longer. A lot of the institutional memory and practice of the school is sustained through the faculty as well as many loyal alumni. When I arrived as a young faculty member at Westminster in 1983, there was a cohort of senior faculty who had been here for 20 years or longer who literally and figuratively put their arms around me and taught me. In many respects, I really saw it as my graduate work and that has been sustained. Those faculty members who taught and nurtured me have retired and some have passed, but through subsequent iterations of faculty that experience continues to exist. The names and the faces may have changed, but the institutional continuity of faculty members who have devoted their lives to Westminster remains. At some schools, that continuity has been lost for one reason or another. Another factor has been stability in leadership. I am the eighth head of school at a school that has been around for 130 years. Added to that, this has been a school where the weight of governance has been lifted by alumni. It is not to say that there are not valuable contributions to the school made by parent trustees, but the leadership in governance has rested with alumni. The first board chair I worked with as headmaster was John Armour ’76, and his successor was Tread Mink ’77, P’11, who was succeeded by Brad Raymond ’85, P’19, ’20. And our vice chair, Moy Ogilvie Johnson, is a proud member of the Class of 1986. There is also a generational piece. Those first two board chairs were from classes in the 1970s and now there is a board chair from a class in the 1980s. That alumni legacy continues in the same way with the faculty. Our new dean of admissions is Miles Bailey ’94, the director of advancement is Newell Grant ’99, the director of athletics is Tim Joncas ’00 and the new dean of faculty is Mark de Kanter ’91, P’19, ’22. Added to that are Jake Cahill ’12, who teaches math; Aileen Daversa ’90, who serves as director of alumni relations; Kelcie Finn ’14, who is assistant director of admissions; Cris Gomez ’10 who is assistant director of leadership gifts; Whit Powel ’11 and David Pringle ’05, who each serve as associate director of admissions; and Nancy Urner-Berry ’81, P’11, ’16, who teaches math and science. Across all levels of leadership at the school, there is continuity and there is a sustained commitment to the school’s ethos. These are people who are devoting their lives to Westminster as students and, subsequently, as volunteers or as alumni faculty members. The school is a lifelong mission for them, and they devote more time, energy, and sweat and tears than one would ever conceive of asking them to devote. That spirit makes a big difference. Is Westminster’s current disadvantage in endowment resources sustainable? The question is what do you mean by sustainable? Can the school get along for the foreseeable future? Sure. But, as with any institution, getting along, which means not trying to improve, just doing the same thing year after year, is actually falling back, step by step, every year. If the idea by sustainable is maintaining the momentum that Westminster has enjoyed so as to be able to continue its ability to compete with the very best schools in the country and the world, yes. Then you need more resources because goodwill and passion only take you so far. The fact is that 70 percent of our students are paying the full tuition. And on the other side of that equation, it is absolutely not the case that 70 percent of the country’s or the world’s population could imagine paying our tuition. If our idea is to continue to attract the best students who can take advantage of the opportunities offered by the school, we need to do a better job of providing the financial aid to support them. And the same would be true with faculty. I would put our faculty up against any faculty at any school in terms of the difference they can make in a youngster’s life in that transition from childhood to adulthood, from age 14 to 18. Sure there might be another school that has a more accomplished physicist on the faculty and that is great. But for us, we are looking for faculty members who are entirely committed to the arc from childhood to adulthood and, yes, they teach physics and they teach it very well, but the students are their passion. What has been achieved to date by the campaign? We have raised $66 million over four years. It is more financial support for the school than has ever been raised in its history. Our intention over the next few years is to be more public and share much more with the full school community about what the aspirations for Westminster are with the hope that this will be inspiring and elevate everyone’s ambition. How can people address their interests and passions through the campaign? The menu of opportunities for support is as vast as the breadth of the school’s program and the people who are part of it. If you are a person who feels passionately about scholarship, there are opportunities for you to support financial aid. If you feel strongly about a particular teacher or teachers who made a difference for you while you were here, there are opportunities for you to support teachers. If you care about particular programs that you were involved in when you were a student or new programs that have been established since, you can underwrite and sustain them. What will be needed to make the campaign a success? When I am at an admission reception and talking to prospective students and their families about Westminster, I do not present Westminster as the best school for everybody. We are not trying to be all things to all people. 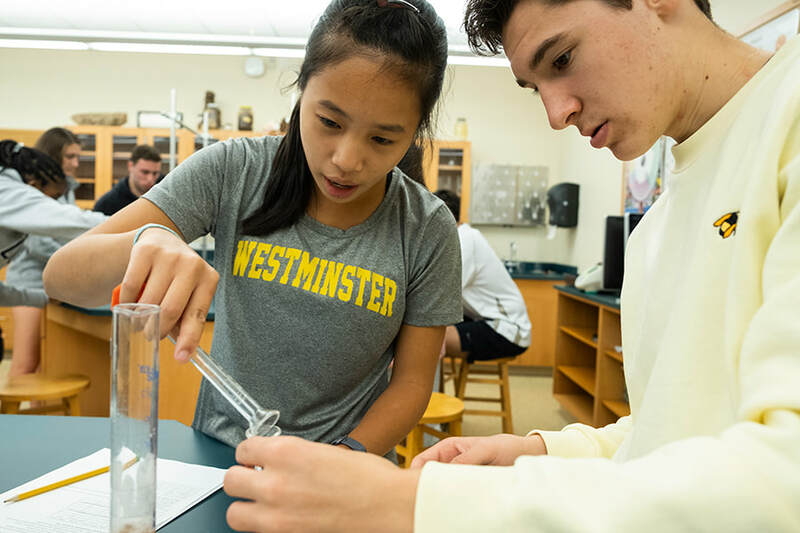 If prospective students are looking for a school that is going to challenge them to get fully involved in the life of the community, Westminster is the right place for them. If they are looking for a school where they will be able to do one thing and do it very well and that is all they are going to do, there is probably a better school for them to be at. We are asking for students to really stretch themselves and to do things very, very well but also to be open to trying new things and, fundamentally, to fully invest themselves in our community. The same would be true for faculty. When interviewing prospective faculty members, we are not looking for a faculty member who just does one thing and does it very well and does not intend to be involved in the school community in any other way. We are looking for faculty members who are willing to commit themselves to the breadth of the school’s program and the students. We want faculty members who teach their classes, coach their teams and then sit with students at family-style lunch and have that shared experience of the school community in common. If this ethos of involvement is necessary for students and faculty, it is also necessary for our alumni, parents and friends of the school. In order for Westminster to make the next move, we need everybody in the game. We need all alumni, we need all parents and we need all friends of the school fully committed in every way to the school by volunteering, by visiting campus and by philanthropy. Otherwise, it doesn’t work. What is the significance of “Soar Together” in the campaign’s name? As a small school, Westminster can’t compete with schools that have many more alumni and many more parents and all the resources that accompany that unless all of us are going to get involved. 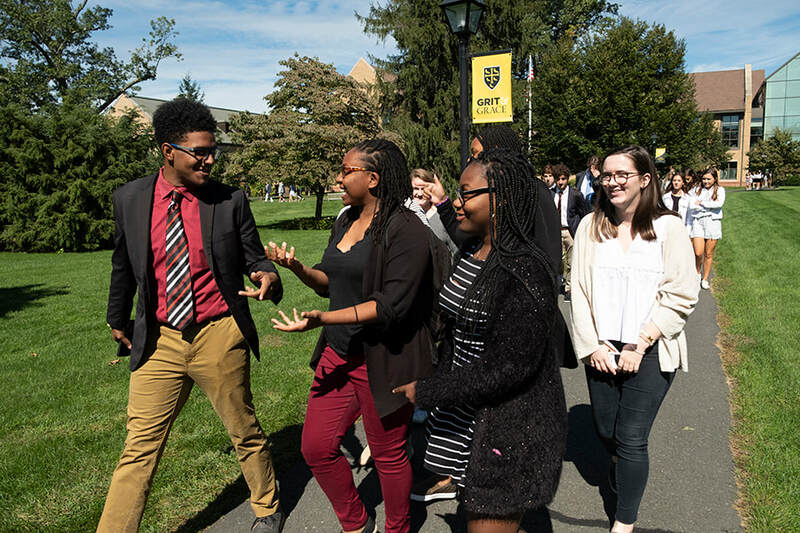 The students sometimes conclude remarks in chapel or in other spaces with the phrase “Martlets fly together,” which is a very powerful phrase in Westminster’s world because it really does capture the idea of our school community working together. Martlets can accomplish many great things in the context of this campaign. Community has always been a defining element of Westminster School. The fundamental challenge of this campaign is to extend what we mean on a day-to-day basis by community. And by community, historically that has always meant students and faculty on Williams Hill. If this Martlet is going to soar and everybody is going to get involved, what we mean in very real time about community has to extend beyond Williams Hill to alumni and parents and friends of the school around the country and around the world. That has to be the community that is going to lift Westminster and that takes a lot of work. It will require a lot of conversations and people saying, “For me at this time, Westminster is my top priority.” If everyone is supporting their passion to the best of their ability, Westminster will take off like a rocket. We don’t know how high Martlets can soar. We have an ambition, an aspiration, for Martlets to soar to truly unexpected heights.